A gay Green Lantern, a Korean Hulk and a female Thor. 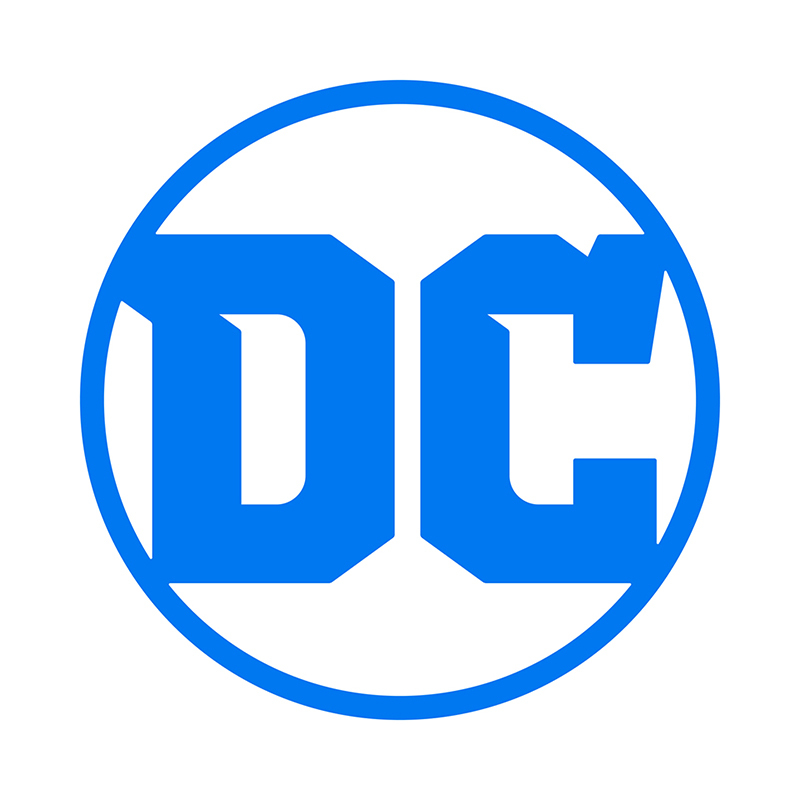 Marvel and DC have been working overtime to appear more inclusive these days, but are these changes simply about appearing more politically correct? For the longest time, Canada had an immigration policy where they would only let in people who “looked like us”. 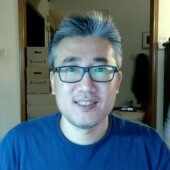 When my family landed, way back in 1972, we were part of the first wave of Koreans to immigrate to Canada. I was often the only Asian kid in my class and my best friend was a black kid from Trinidad (who, by the way, was responsible for introducing me to comics). Today, my daughters are part of a very different classroom demographic. One third of their classmates are from East Asia, one third are from West Asia and India and the final third are Caucasian kids from various parts of Europe with some local Canadians in the mix. Indeed, many of the major cities in North American have become much more diverse over the years. 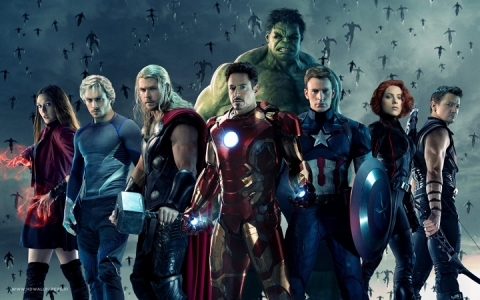 The Avengers is essentially an all white team with the ladies playing second fiddle to their male counterparts. The upcoming Black Panther film will be Marvel’s 18th film and Ms Marvel will be Marvel’s 21st film. It will have been 10 years after the initial Iron Man film before Black Panther hits the big screen. Part of the hype surrounding upcoming films like Wonder Woman and Black Panther is that it will feature a female lead and a predominately black cast in the case of Black Panther. After over a decade and nearly 20 Marvel films later, the genre is on the verge of a break through. Other Hollywood films currently in development have also taken cue. The upcoming “A Wrinkle in Time”, slated for 2018 features young African American actress Storm Reid, in the role of Meg Murry, which is somewhat controversial since the character she is playing was originally white in Madeleine L’Engle’s children’s novel. Indeed, movies like “Life”, can seem overly contrived as Rebecca Ferguson (female), Hiroyuki Sanada (Asian) and Ariyon Bakare (African English) help to offset the white, male leads as played by Ryan Reynolds and Jake Gyllenhaal. The Wanda Group went public back in 2014 and has a global footprint with investments in Australia, Europe and America. Locally, they’re known as Dalian Wanda Group and is traded on the Hong Kong exchange as Dalian Wanda Commercial Properties Co Ltd. 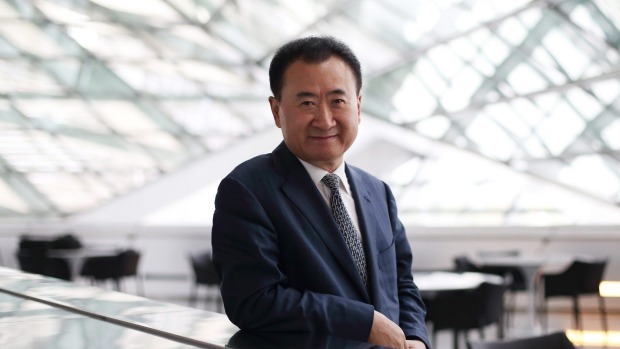 According to Forbes, Wang Jianlin, aged 62 is the richest man in China with a net worth of $32.6B. This self made billionaire, who made his fortune in real-estate among other things, believes that China’s infatuation with Hollywood is the way forward for his company. So, it won’t be just the American’s who will saving the world in Hollywood. Much like how the Chinese played an integral part in rescuing Matt Damon from Mars in “The Martian”, expect to see more Asian settings, Asian influences and Asian faces on the big screen such as Chinese darling Jing Tian, who will be appearing in all three aforementioned Legendary films. Jing Tian appears to be a favourite with Legendary producers and is set to appear in 3 of their films. Hollywood gossip also suggests that she may be a contender in Sony’s live action version of Mulan due to their partnership with the Wanda Group… but not if Disney has any say in the matter. Many people still have a hard time accepting differences in one another and it’s human nature to resist change. Case in point, I myself don’t like seeing my childhood characters altered the way they have been. Just because the Hulk is now Korean and I’m Korean does not make me want to start reading the Hulk again… in fact, just the opposite. I think there are other ways to reflect diversity but I also know that I’m not the target audience for these kinds of changes. Still, I think the overall effort is good but such a transformation does not come without political or social implications. 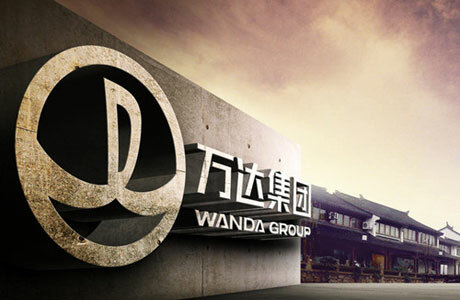 Some are suspect of Wanda Groups aggressive moves. Overpaying for Legendary Pictures to a tune of $3.5B has been criticized as being “excessive” and their foothold into Hollywood is seen by some as a way to spread Chinese propaganda. They have been clashing with Disney, which is being viewed as a war over intellectual property, putting Sony in an awkward position due to their partnership with both conglomerates. Despite this, they are continuing to invest in Hollywood, currently negotiating for a 49% stake in Paramount Pictures. Like many die hard comic fans, I didn’t like the idea of Michael B. Jordan cast as Johnny Storm. I think he’s a great actor and I loved him in “Creed” and “Chronicle”. 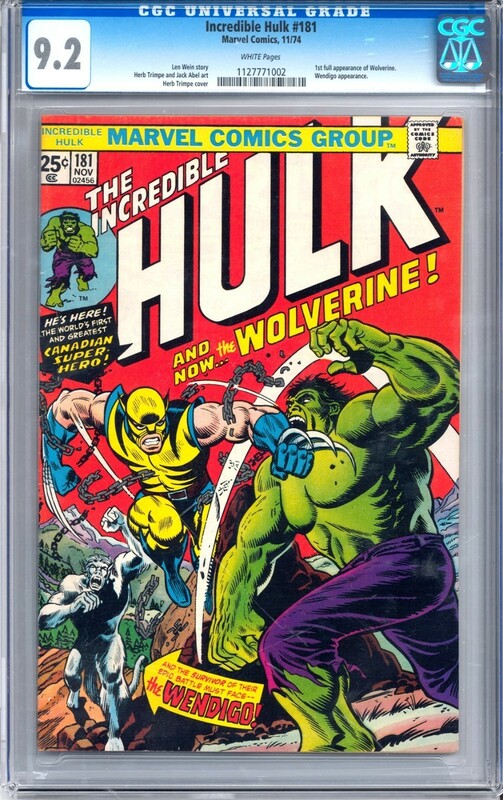 Most fans don’t like it when the source material is changed but the problem is, back in the 1960’s when many of Marvel’s core characters were created, comics served the mostly “white” population in America. As it turned out, this was the least of the films problems. The financial forecasts from Wang Jianlin is only a few years away so we’ll see how his predictions of China’s love for Hollywood films pan out. 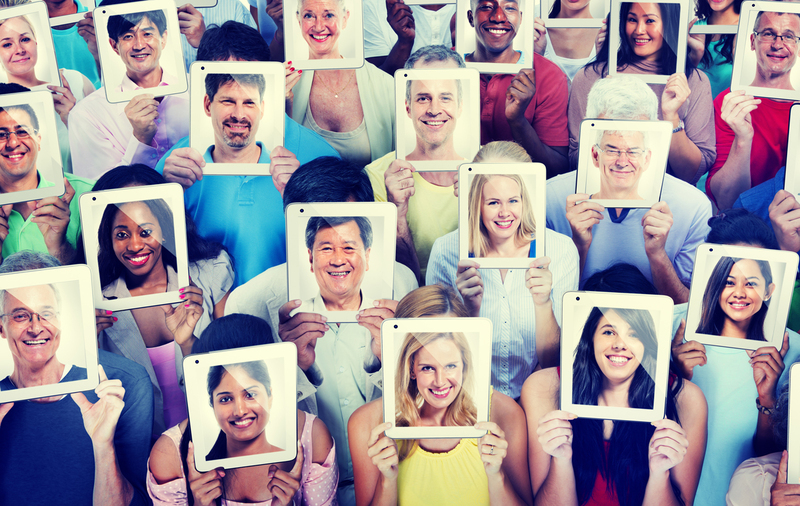 Adding more diversity to Hollywood films may be good business, but images are powerful and the portrayal of these ethnic faces can inspire and shape our consciousness. If my daughters can see that a Chinese woman can fly out into space, perhaps they will see themselves in that role and develop greater aspirations. 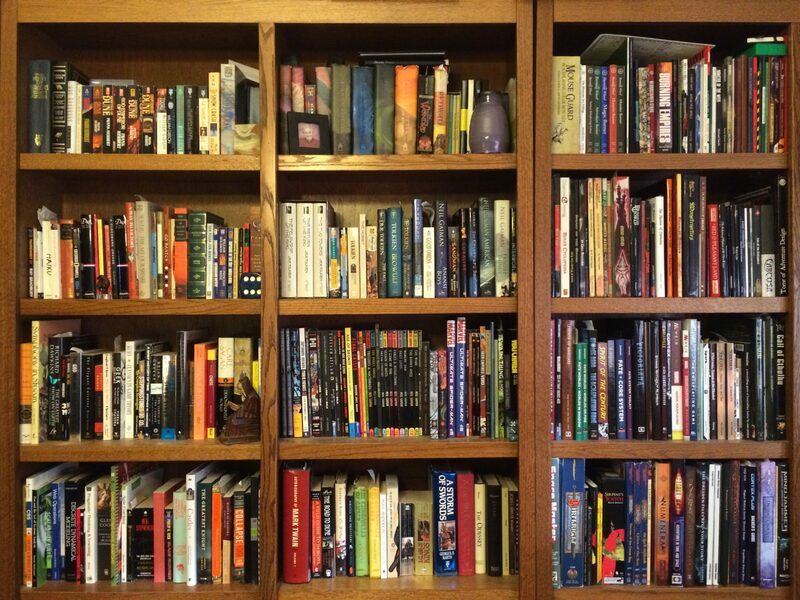 True social equality is a much deeper topic of course, and we are far from where we should be, so I encourage readers to seek out perspectives from outside the comic community. Angela Yeung, aka Angelababy is a Chinese model and veteran of the Hong Kong film scene. She recently appeared in the forgettable “Independence Day: Resurgence” in an even more forgettable role as Rain Lao. Still, CGI action based summer films tend to do well in foreign markets due to their simplistic story and having a recognizable face to represent the huge Chinese market is just good business. This write up ran a little long so I’ve broken it up into two parts. In the next follow up installment, let’s have some fun and look at some potential speculative picks that could benefit from China’s growing influence on western culture. Great article, Charlie! Thank you! 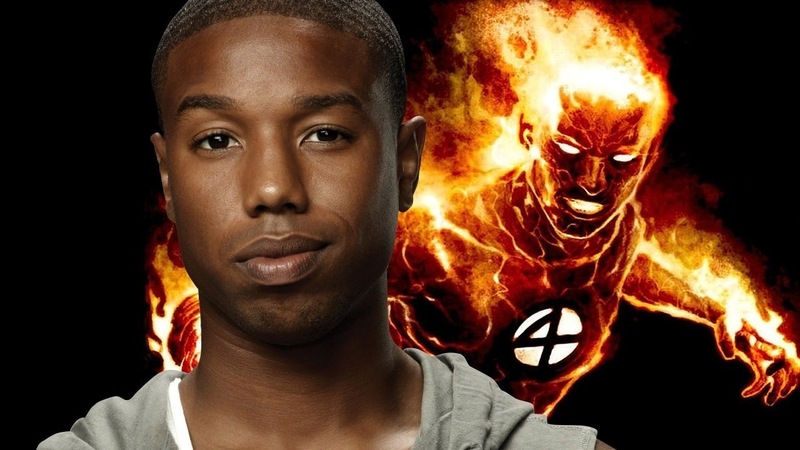 I think it cheapens the very concept of character to recast the Human Torch or make someone else the Hulk. The trend to do this undermines the idea of character; it suggests the powers are the character, and they are simply not interchangeable in most cases. I’d rather see a broader character set, a la Iron Man comics….let Tony Stark exist as Iron Man, and let Ironheart co-exist, not replace. In fact, the potential for interplay and tension is so much greater if she is inspired by yet different from him. Similarly, over the years we have had a Hulk, She-Hulk, Abomination, Leader, Doc Samson…lots of post-Hulk gamma spawns….let the new Korean guy add to the lineage and raise him to prominence through creativity, not by supplanting the source material. I think we are saying the same thing, but correct me if I am wrong. As to picks, you K NOW I gotta plug Blazing Comics #1 from the GA — first Green Turtle, first Asian superhero, a Chinese hero fighting the Japanese in WWII. Good luck finding one in any grade! • The Murry’s in “Winkle in Time” is now officially an interracial family, which I think makes more sense. I couldn’t agree with you more.Changing ethnicity or gender on already beloved characters doesn’t bring me into these characters it just cheapens the love of the familiar characters and could actually cause the opposite effect at pushing longtime fans away.But then again ,it is pretty obvious that it is a play for political correctness rather than respect for the original characters we know and love.